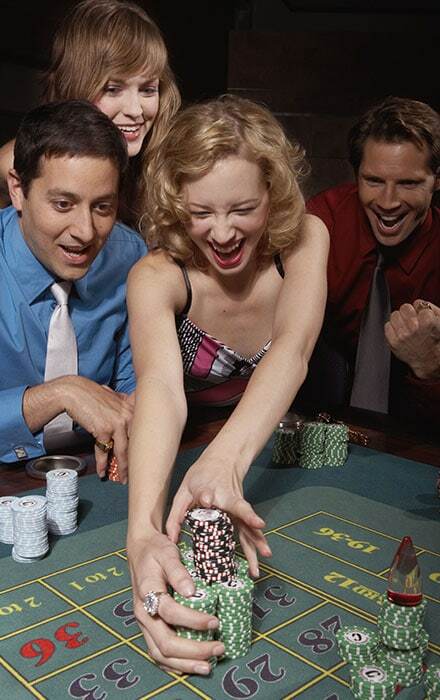 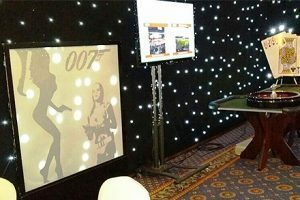 A James Bond 007 casino night is one of our most popular themed night packages. 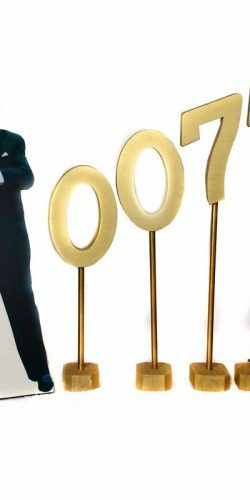 We have an extensive selection of 007 props. 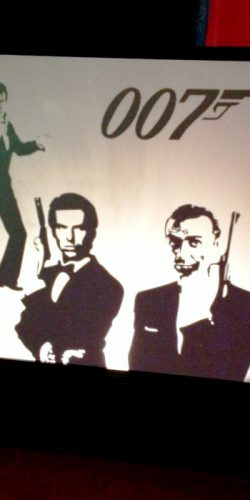 Whether you are having a small get together or a larger event, we have all you need to make your 007 James Bond casino night a great success. 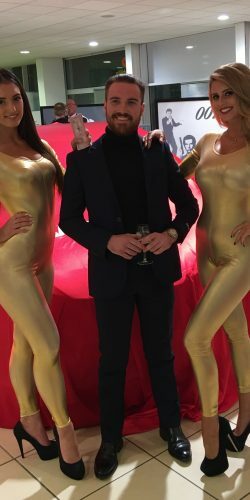 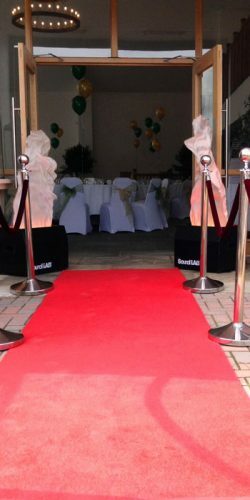 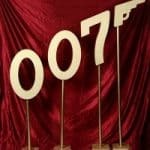 When considering what theme to have, a Bond night is always a popular choice as it very easy for everyone to participate in – every woman has an evening dress and most guys have a dinner suit. 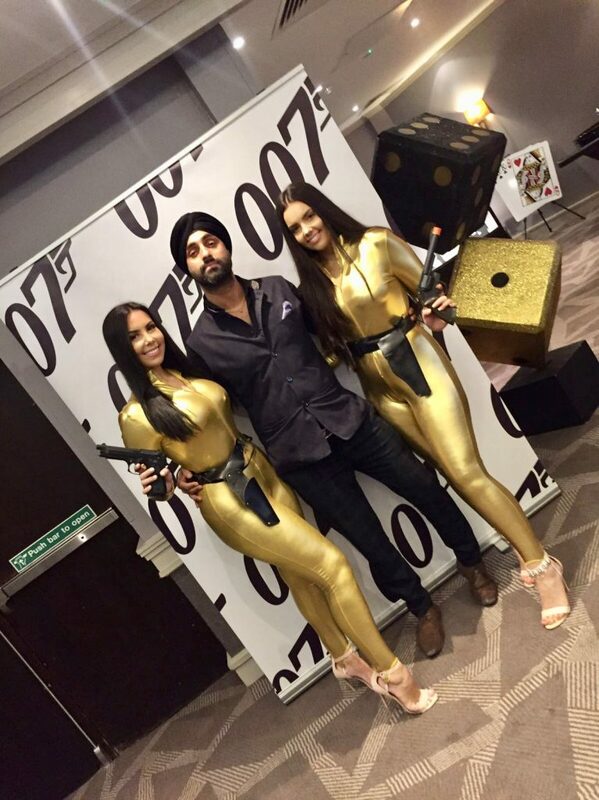 There you have it – everyone has the right dress code to get involved. 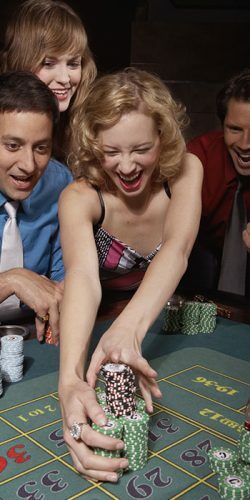 We have some nice big poker tables, just like the one that James Bond played poker in the 22nd Bond movie “Quantum of Solace” so you could really set the theme with your own Bond Poker Tournament. 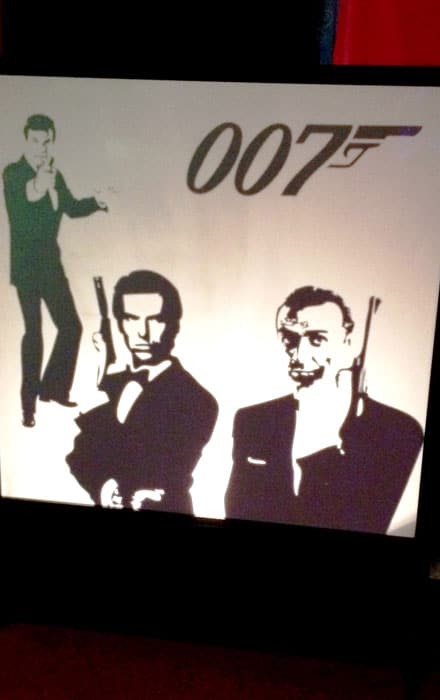 You could use our 16ft long illuminated Bond light panels which are made up of some of the classic James Bond images – such as the original Aston Martin DB5 used in the movies, Goldfinger and Thunderball, Bond looking down the barrel of a gun and quite a few more. 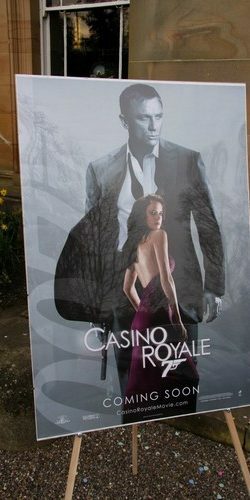 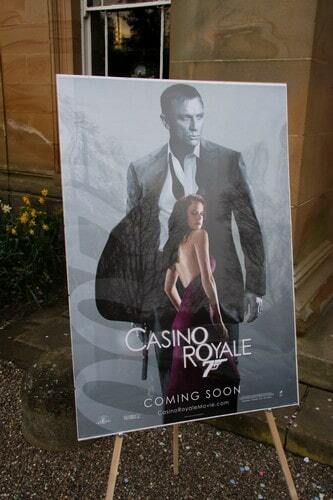 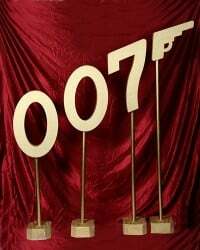 You could place our 7ft tall 3D sculptured Gold 007 sign at the entrance. 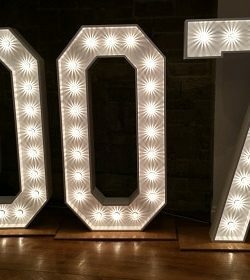 People love to stand by this and have their picture taken. 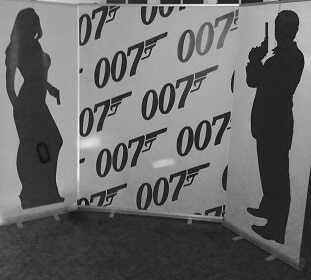 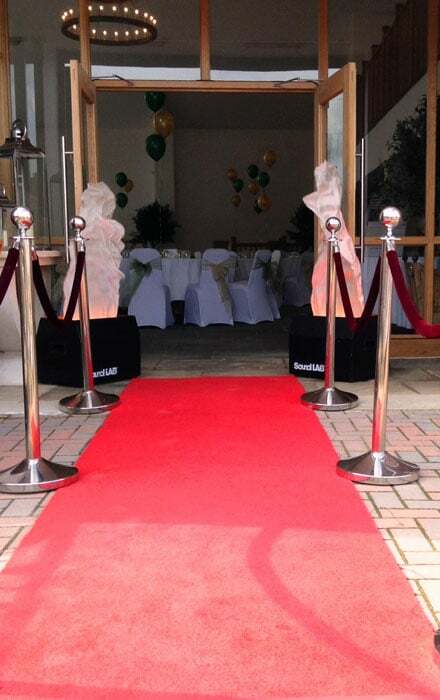 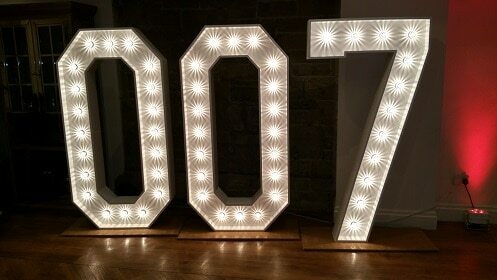 Or we have a special 007 photo backdrop, ideal for that photo shot as your guest arrive all dressed up. 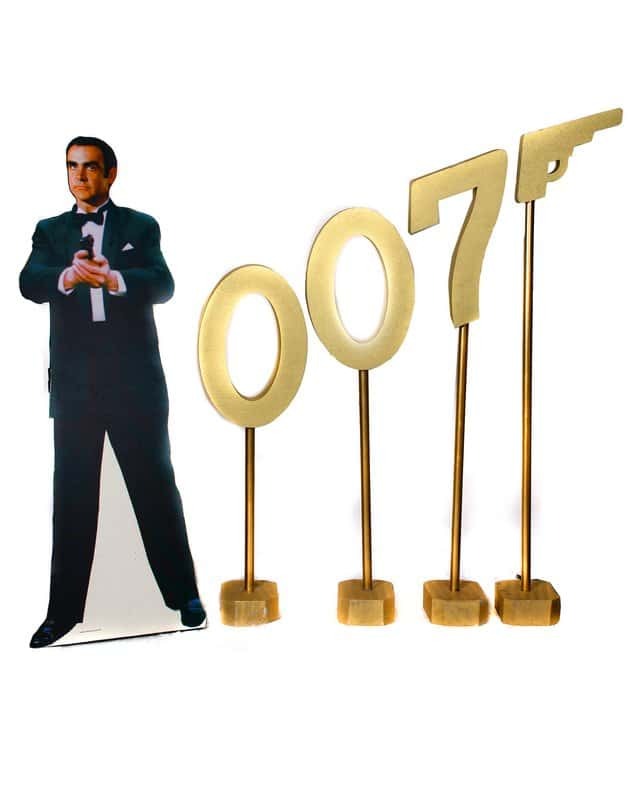 The list of 007 props is endless – just check out our prop section. 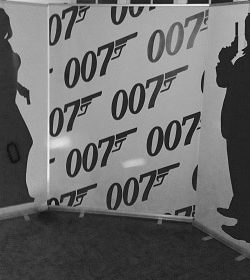 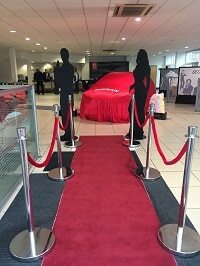 We have a huge selection of Bond props, we are happy to mix and match our packages to suit your event.